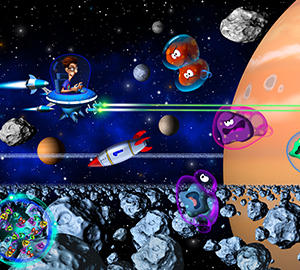 Spaceman Skip And The Nebublobs is a visually stunning, fast paced, arcade style, cosmic action adventure game played out in the biggest arena possible - our Solar System! 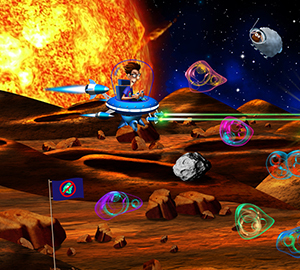 Our Solar System has been invaded by the engergy sucking Nebublobs and boy genius Spaceman Skip has set out to stop them before they destroy everything! 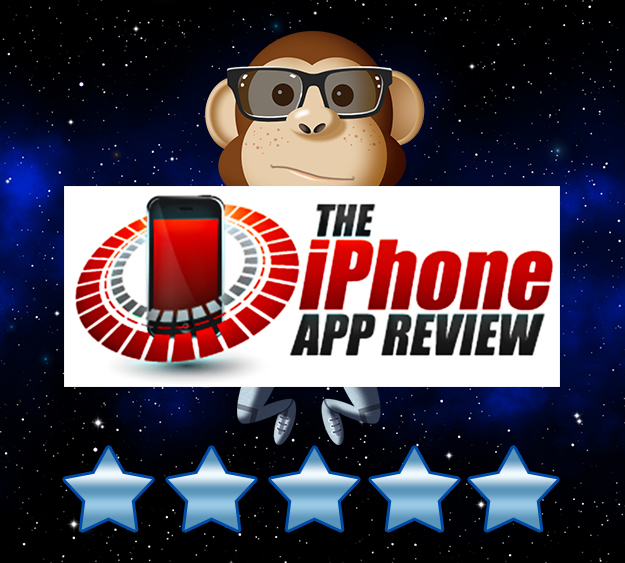 Click on the Game Tips link above to learn more about playing the game! It may cost some points, but it can get you out of a jam! Spot the cosmic Space Junk! Correctly ID the Space Junk to earn extra points! 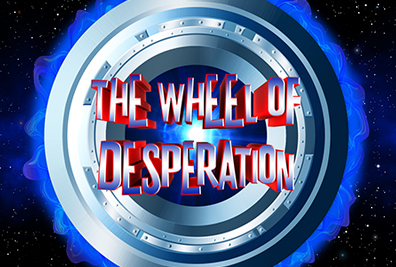 Spin the Wheel of Desperation! Try your luck on the WOD! 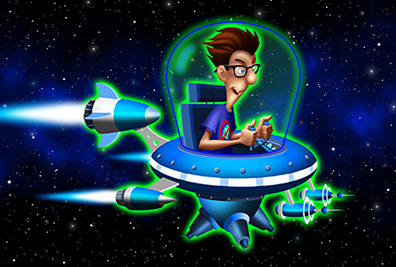 Test your space knowledge and you could win a full tank of fuel! The crazy Nebublobs have come to destroy our Solar System! Help Skip round them up and send them back to their own galaxy! Get the game to see more of these scary dudes! Chase the Nebublobs to the surface of Mercury. Spaceman Skip rocks the Asteroid Belt! Race through the asteroid belt capturing Nebublobs! 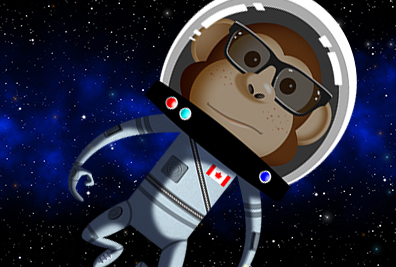 Reviewer Sarah Hanlon says Spaceman Skip is "a fun and educational game that will have kids hooked"! The Force Field saved my bacon! Watch out for the Big Bosses! I Learn cool stuff in the Astro Lounge! Hang out with Skip in The Astro Lounge to learn cool facts about our Solar System! Answer the bonus question and earn 5000 points! Learn about our brightest celestial companion. Separate the fiction from the fact. A planet of spectacular beauty and mystery!